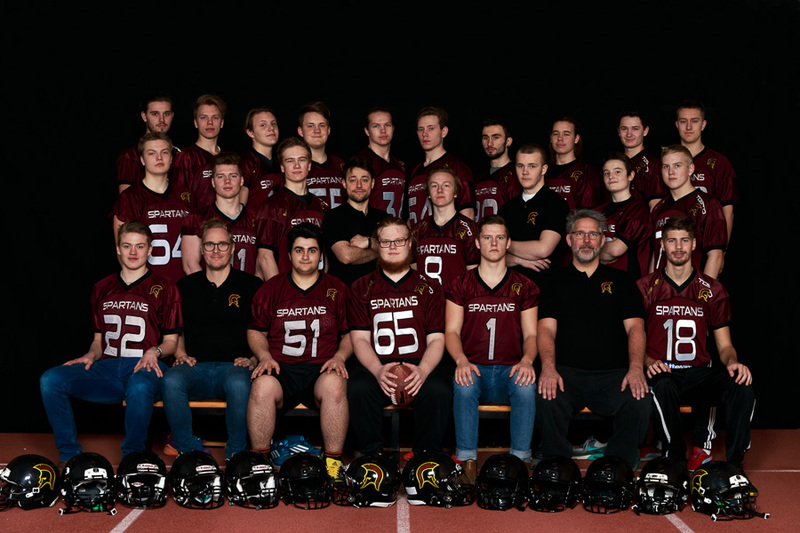 Sportskjutaren: Bring a friend - (Team photos & promo for Jönköping Spartans - American football). 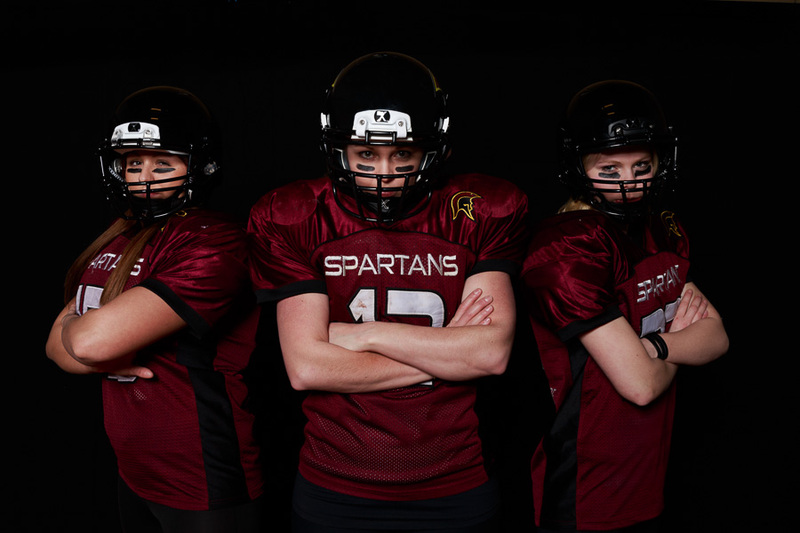 Bring a friend - (Team photos & promo for Jönköping Spartans - American football). 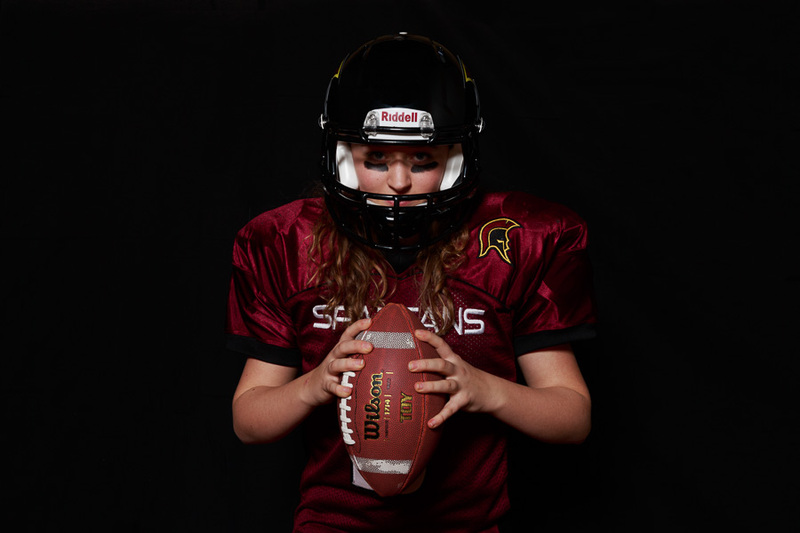 Recently i shoot some team photos and player portraits for the local football club, Jönköping Spartans. 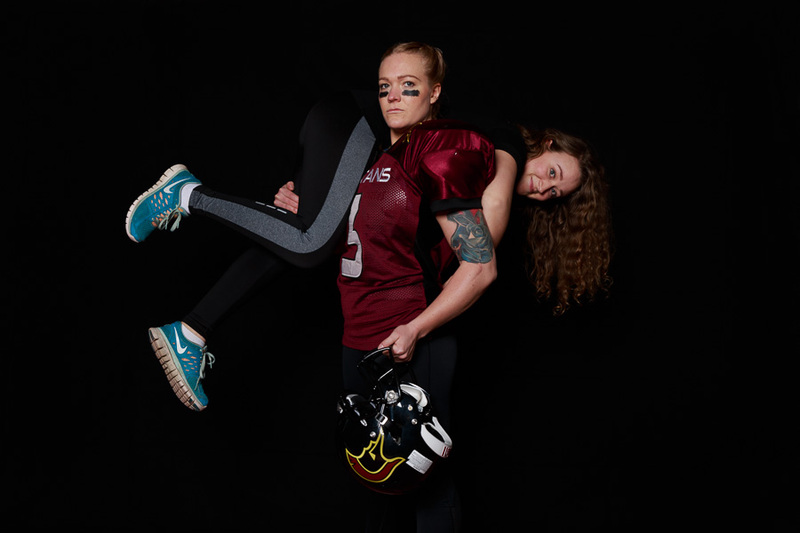 This year they have a women's team. And wants to recruit more players. So part of my assignment was to shoot promos for that. The theme for the promos is "bring a friend". The players had some great ideas that we used. I had a great time doing this. 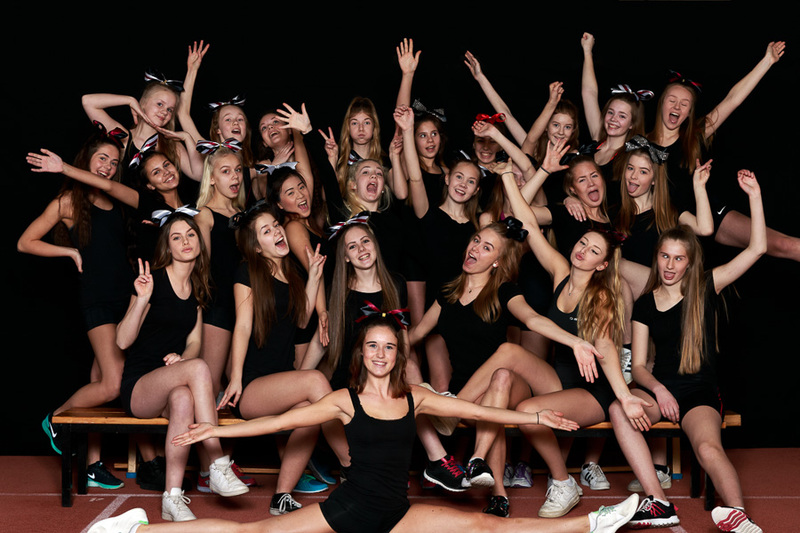 And i do hope that this great sport will become a log bigger here in Sweden in the future. 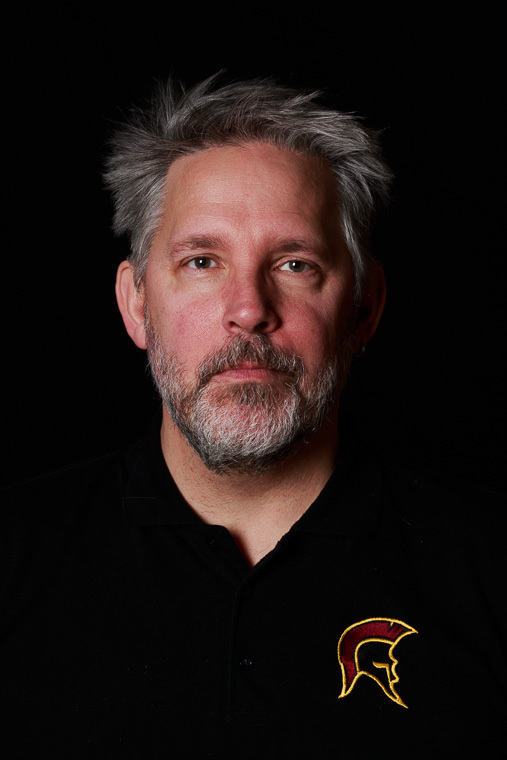 It´s still small, but rapidly growing. A good thing. Because i really love it. The setup was really simple. 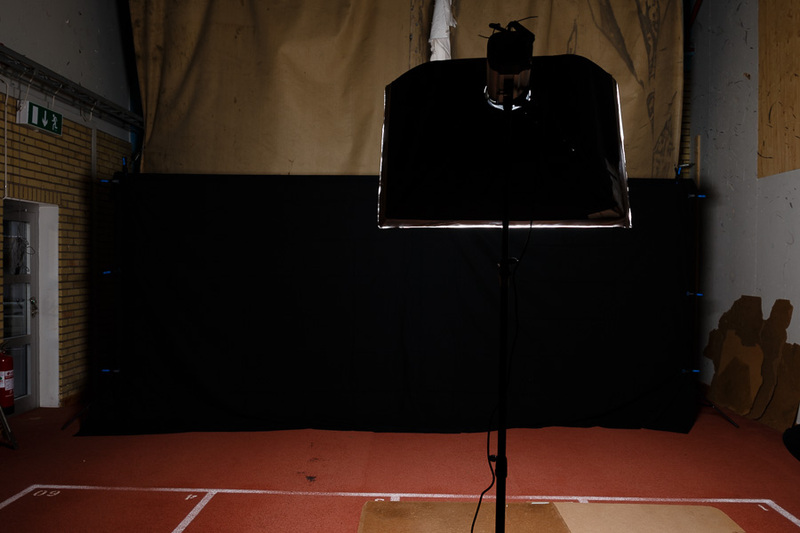 Manfrotto stands and springs, and some clamps with a black backdrop made by fabric, as a background. 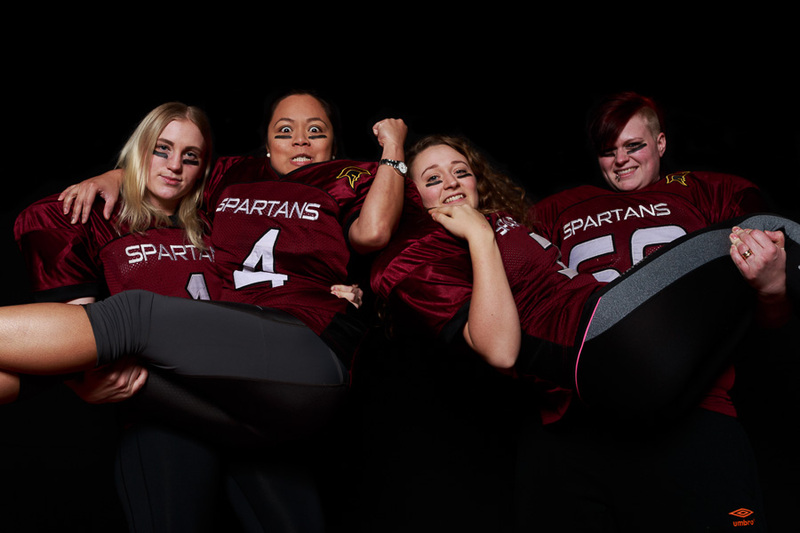 For the team photos i used two studio strobes with reflecting umbrellas. 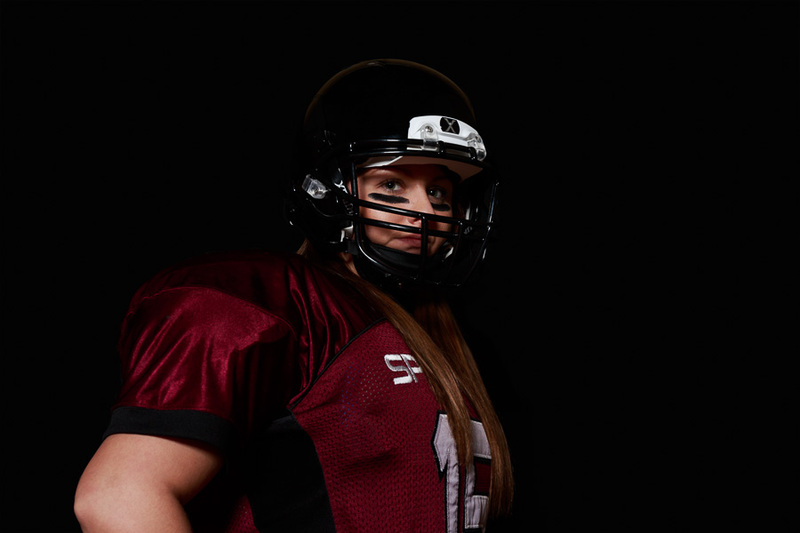 And for the other photos i used a single studio strobe with a softbox. Pocket wizards to trigger the strobes.